The Oasis legend played an intimate gig at Radio X HQ and producer James told Moyles all about his genius way of watching him. 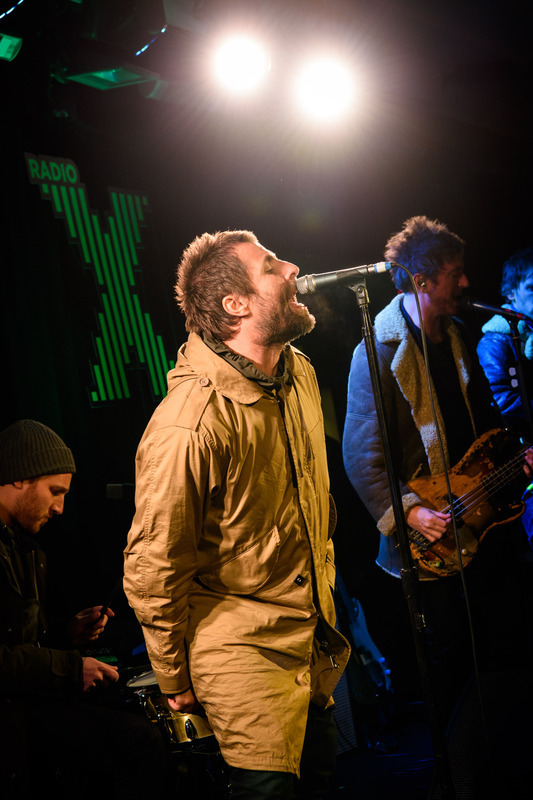 Liam Gallagher played an intimate rooftop gig for Radio X on Monday, and the guest list was so tight even Chris couldn't get on it. But James came up with a cunning plan to make sure he could see the show... and it involved Google Maps, a neighbouring office, some detective work and heaps of charm. Find out how he managed it in our video. Radio X will be hosting a very special Liam Gallagher Day on Sunday 18 February. Danny Wallace will be chatting to the singer on his Important Broadcast at 11am, while John Kennedy will take the legend back over his career before playing out the singer’s acoustic gig recorded live on the roof of Radio X’s studios, from 7pm on Sunday night. Find out how to listen to it here.